Book Description: This is a collection of cumulative units of study for conventional errors common in student writing. It's flexible, functional, and zeroes in problems typically seen in writing of all types, from the eternal "there/they're/their" struggle to correct colon use. Units are organized from most simple to most challenging. Introduction: Why Should I . . . ? A big thank you to . . .
Unit 8: Capitalizing Pronouns; All Right vs "Alright"
This is a collection of cumulative units of study for conventional errors common in student writing. It’s flexible, functional, and zeroes in problems typically seen in writing of all types, from the eternal “there/they’re/their” struggle to correct colon use. Units are organized from most simple to most challenging. This work is licensed under the Creative Commons Attribution NonCommercial 4.0 International License. To view a copy of this license, visit https://creativecommons.org/licenses/by-nc/4.0/. 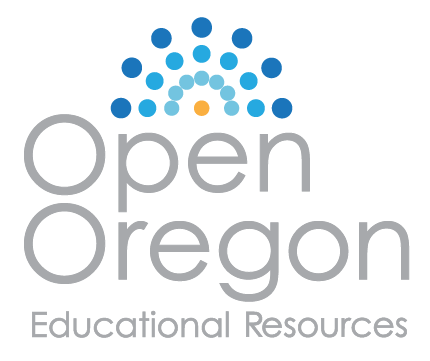 Conventions 101: A Functional Approach to Teaching (and Assessing!) 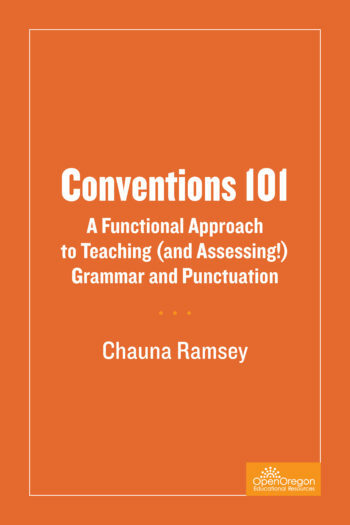 Grammar and Punctuation by Chauna Ramsey is licensed under a Creative Commons Attribution-NonCommercial 4.0 International License, except where otherwise noted.